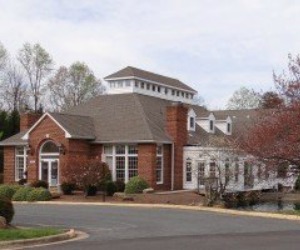 Coldwell Banker Elite’s Stafford office is located in Garrisonville, not far from Quantico Virginia. 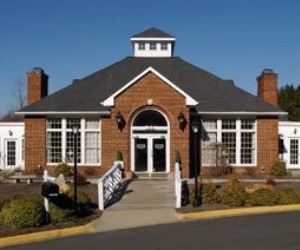 Coldwell Banker Elite has been the leading real estate firm in the Fredericksburg area for many years and continues to provide clients with an exceptional real estate experience. 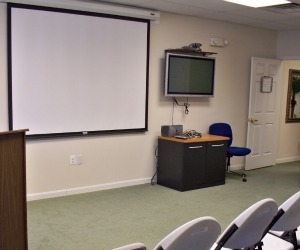 From this location we serve Fredericksburg, Stafford, Spotsylvania, Prince William and the surrounding area!